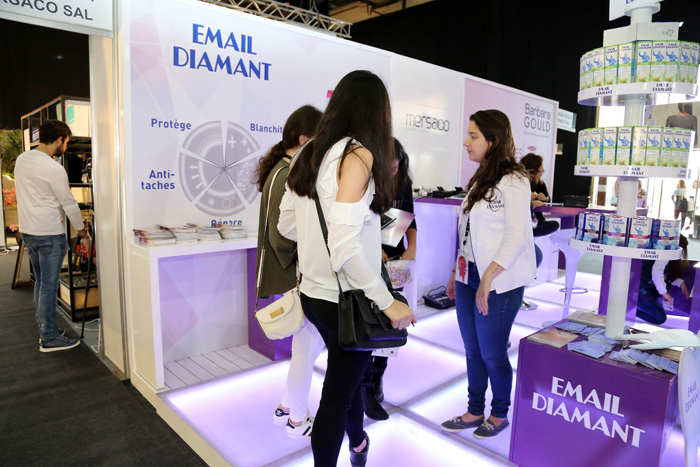 Jamalouki CON | Displays & Graphics | Packaging & Branding | Direct Marketing S.A. 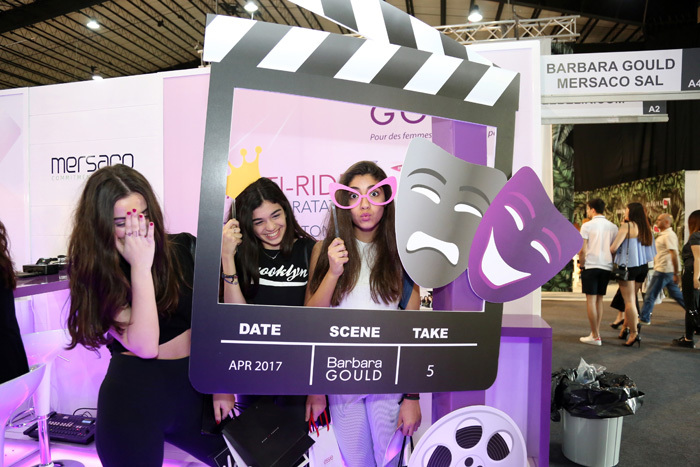 When you consistently produce quality services, odds are people will want to work with you again, and again, and again… and again. 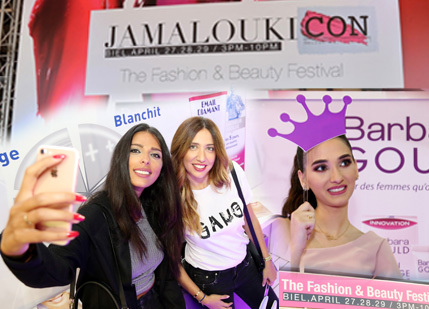 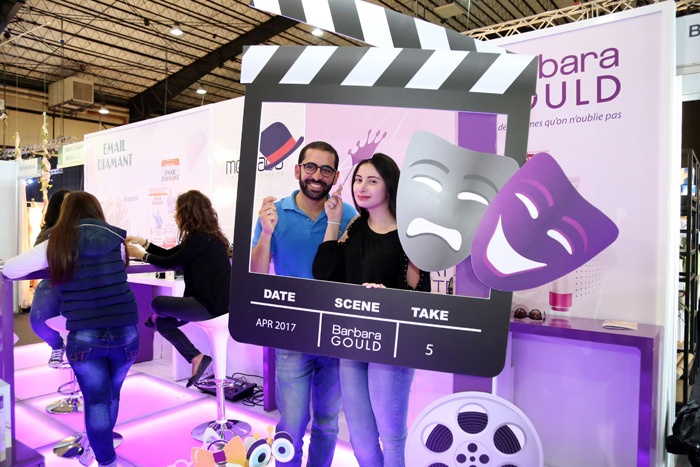 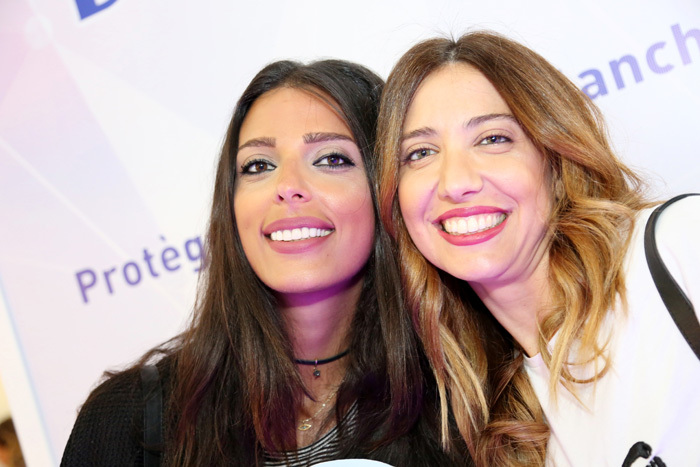 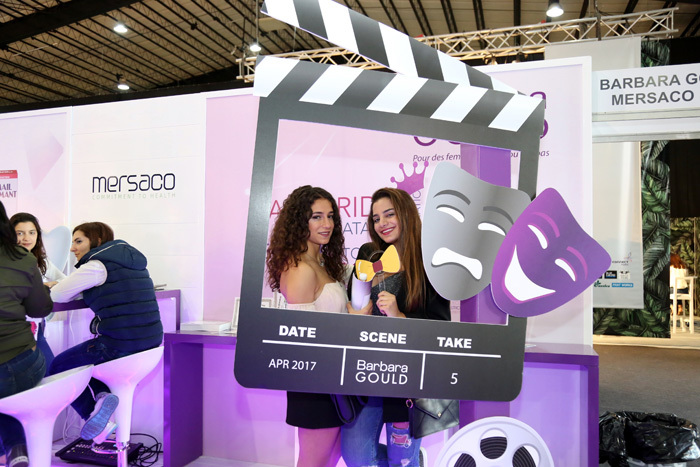 In our fourth partnership with Mersaco, we developed the company’s stand for Jamalouki Con, the fashion and beauty exhibition that took place in April 2017 at BIEL. 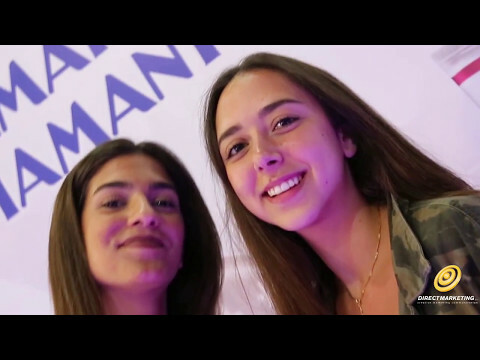 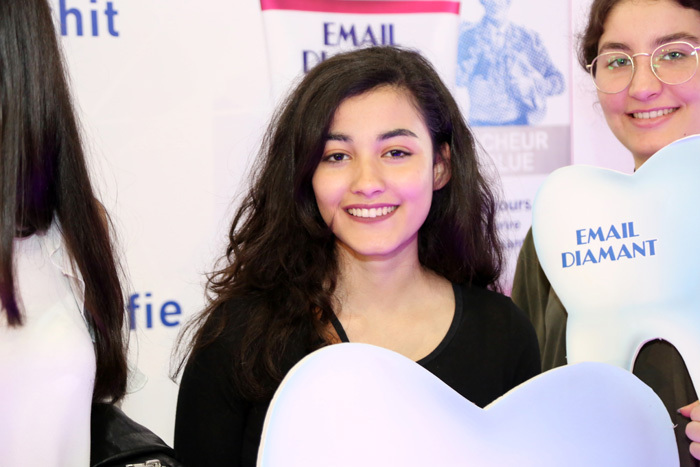 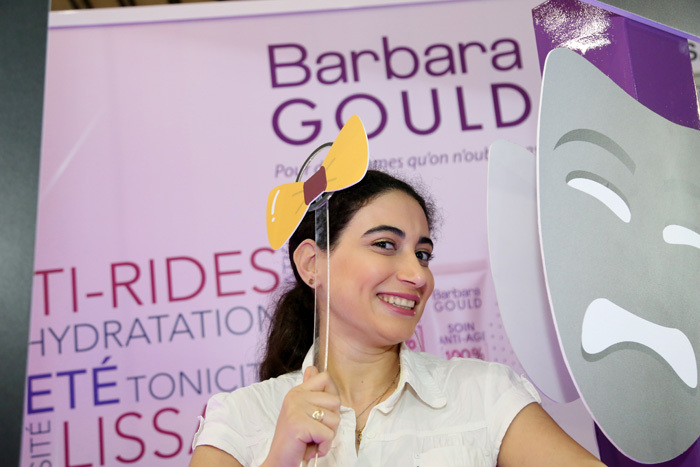 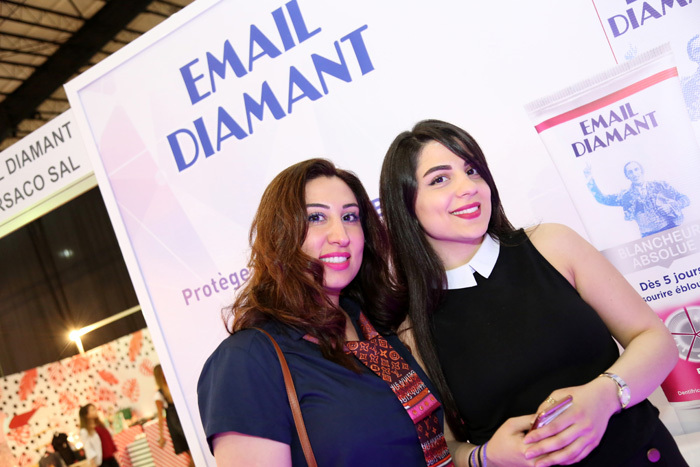 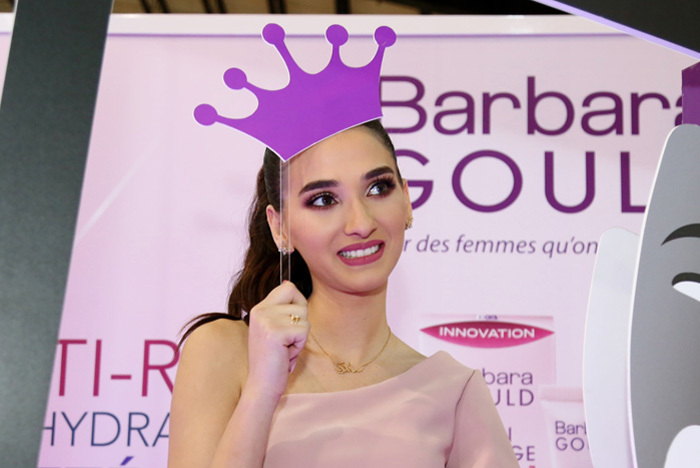 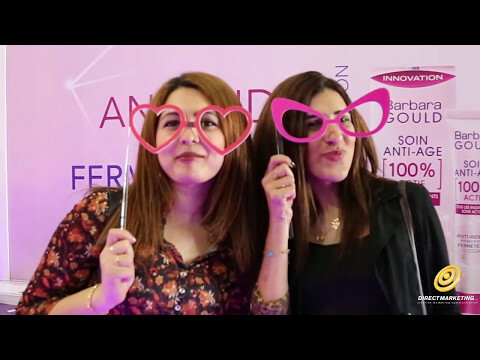 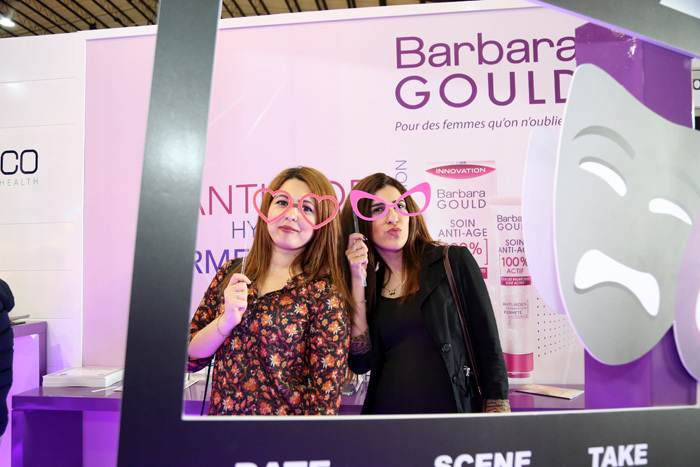 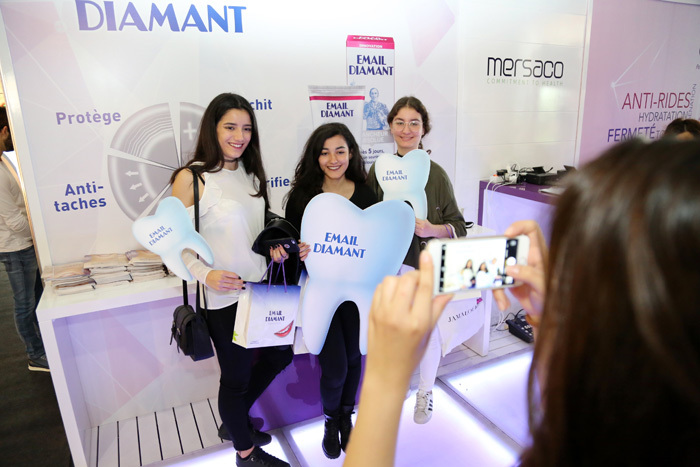 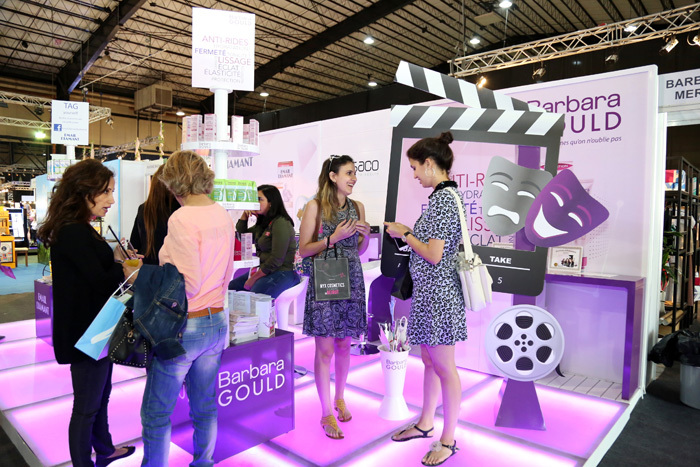 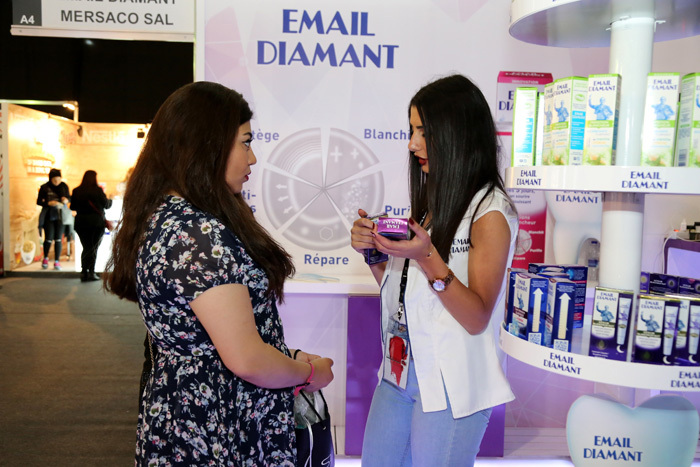 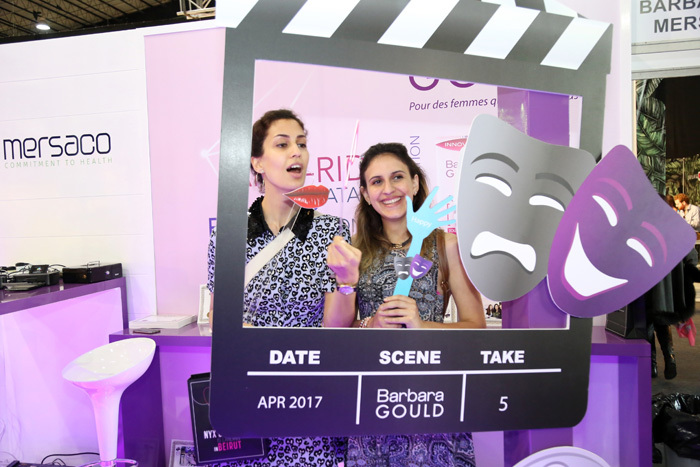 Mersaco wanted to showcase and create fun activities for two of its key brands: Email Diamant range of cosmetic toothpastes and Barbara Gould beauty products. 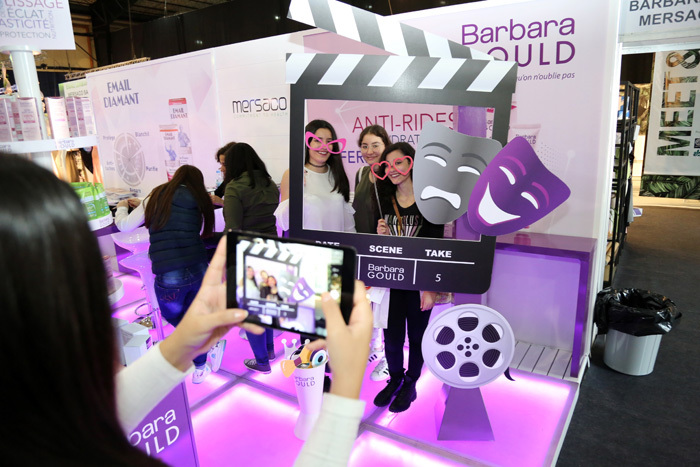 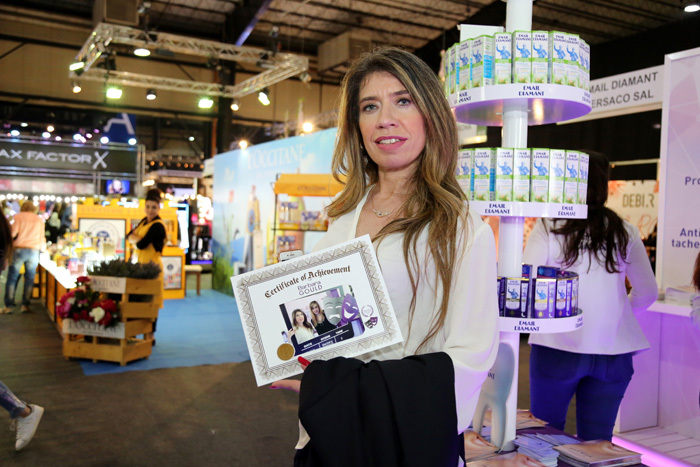 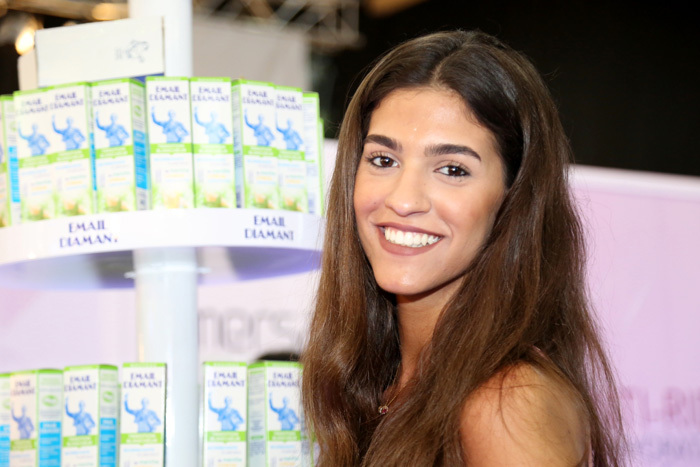 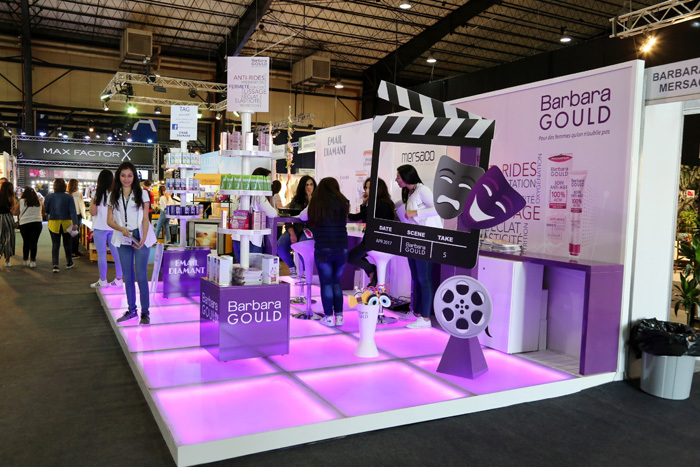 The stand, fitted with a display and activity areas, and managed by proficient promoters, allowed Mersaco to not only achieve its goals, but also garner new fans of its brands.